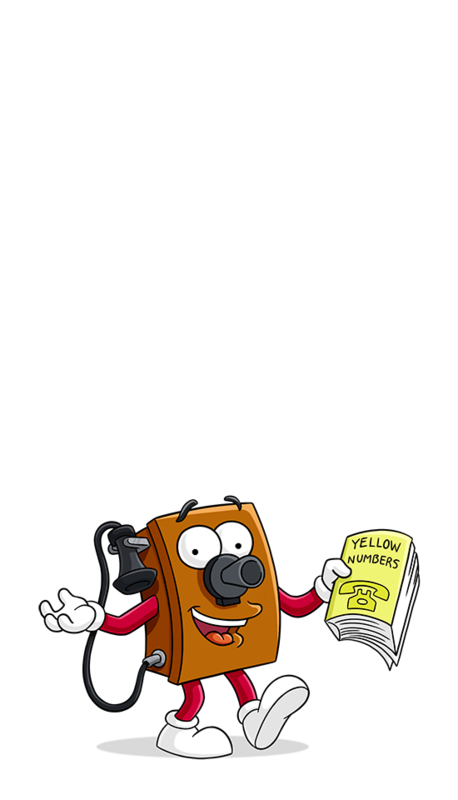 Mascot and president of the telephone company. Method of communication: Speaks in words you can understand. Explains that: More area codes are great and you won't mind paying the extra hidden fees. Knows you are worried about: Remembering all those numbers. Technical data: Scientists have discovered that even monkeys can memorize ten numbers.